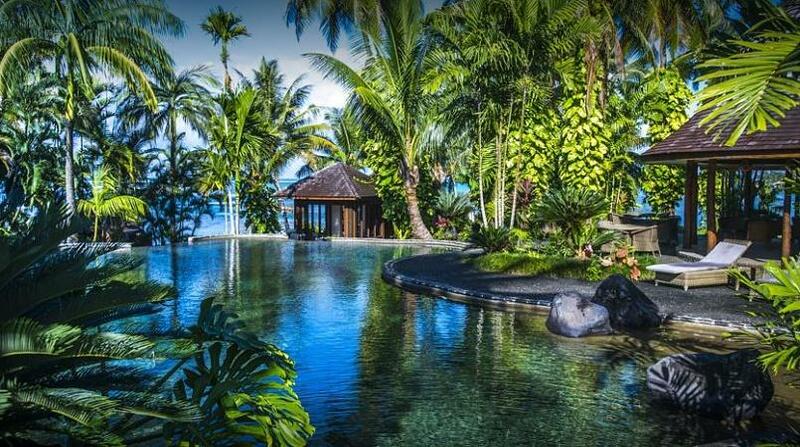 This month Samoa’s long standing premium Resort, Sinalei Reef Resort & Spa, celebrates 21 years in style with an exclusive Birthday Beach Bash accompanied by 21 days of giveaways. Sinalei Reef Resort & Spa is celebrating turning 21 this month with a Birthday Beach Bash complete with three weeks of giveaways. The Birthday Beach Bash will be held at Manninoa Beach, Samoa on 17 February which boasts a great line-up of music – Samposium, The Silva Bullet plus many more local and international acts, prize giveaways and $2 drinks. The resort welcomes all guests to join in the celebrations and is even offering the chance to win a complimentary night in the 2 Bedroom Beachfront Villa for two people, for everyone in attendance at the Birthday Bash. For guests around the world wanting to celebrate this occasion with the resort, there will also be 21 days of exclusive giveaways on the resort Facebook page commencing 7 February 2017. Guests will be able to secure a fantastic deal to stay at this iconic resort in Samoa, with a different offer every single day for 21 days. 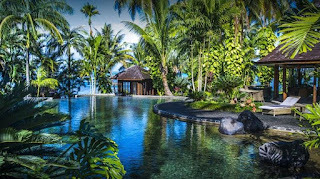 “Our 21st birthday is an exciting occasion for all of us here at Sinalei Reef Resort. It’s a special milestone and we are proud to be one of the longest standing luxury boutique resorts on the island, and still stand as the most premium accommodation in Samoa. We’d like to extend a heart-felt thank you to our extended Sinalei family that consists of our talented team and our much-loved guests that have visited us from all over the world in the past 21 years,’’ said Sose Annandale, Sinalei Reef Resort & Spa Director.